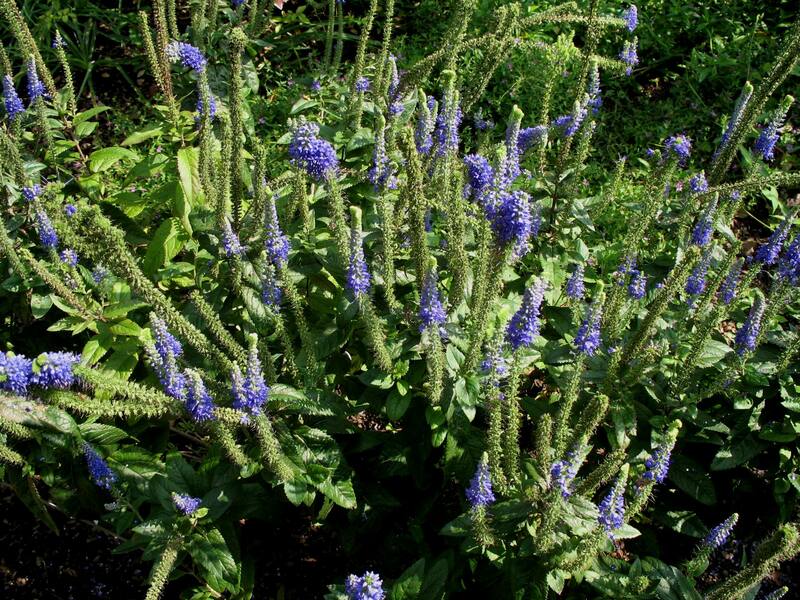 Comments: This selection produces crinkly foliage and tall spikes of flowers that are showy for a long period from spring into autumn. Provide full sunlight and a well drained soil. Powdery mildew can sometimes be a problem in hot humid locations.